Dreams come true with Lettice Rabbit! The first book in the million copy selling series about Lettice is now reissued with a beautiful new cover design. 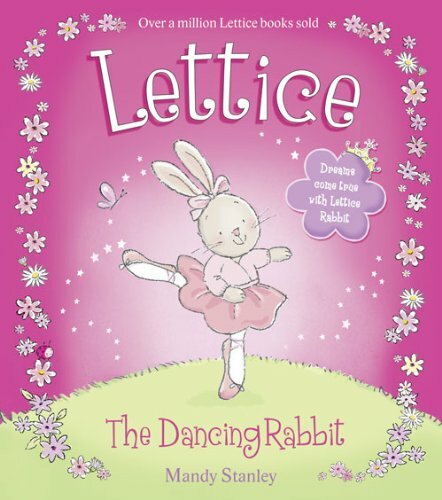 Lettice Rabbit wants to be a ballerina more than anything else in the world. But learning to dance means leaving her brothers and sisters, and venturing into the busy town by herself. Will such a very small rabbit really be able follow her dreams and become a ballet star?